This warmth is due to several things, including global warming. As we come to the end of the year 2015, the Buxton-Friendship Express team would like to thank you for your support over the months. We hope that you & your family have a wonderful holiday season. May the essence of Christmas remain always with you! News Americas, SANYA, CHINA, Mon. 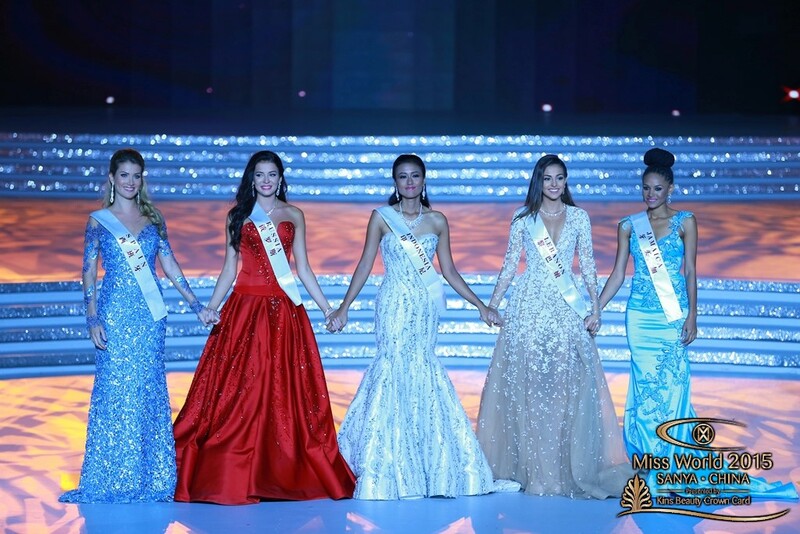 Dec. 21, 2015: The ballyhoo over the Miss Universe pageant Sunday night far outshone the Miss World pageant Saturday in Sanya, China but three Caribbean beauties shone among dozen of others even though they did not bring home the crown.